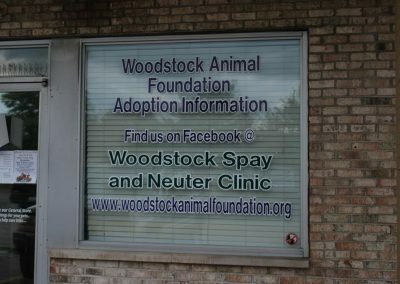 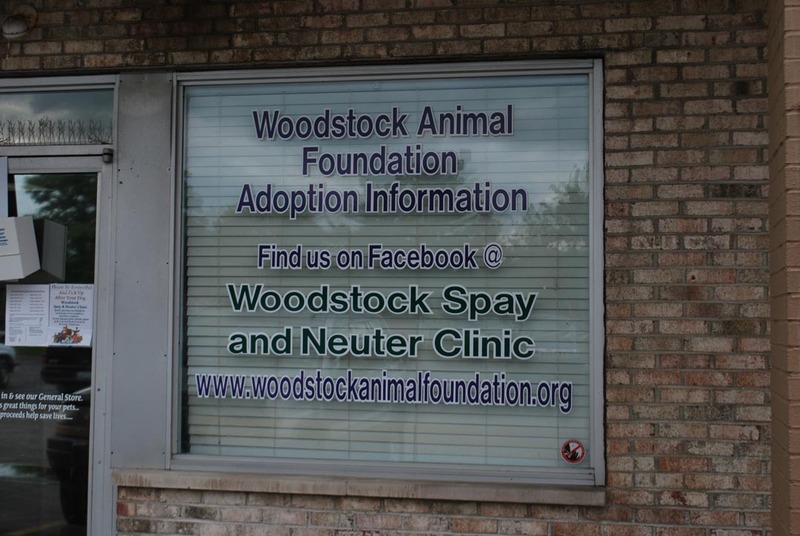 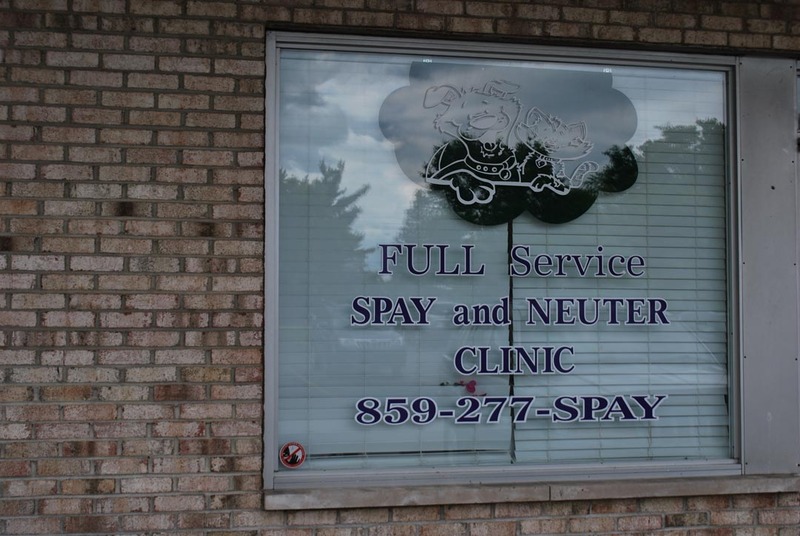 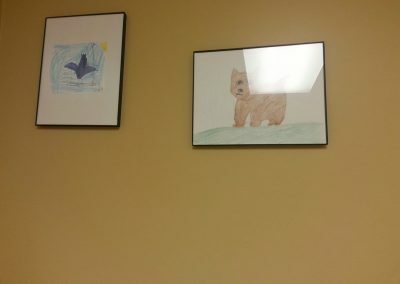 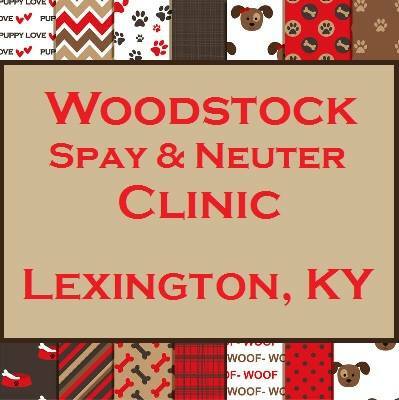 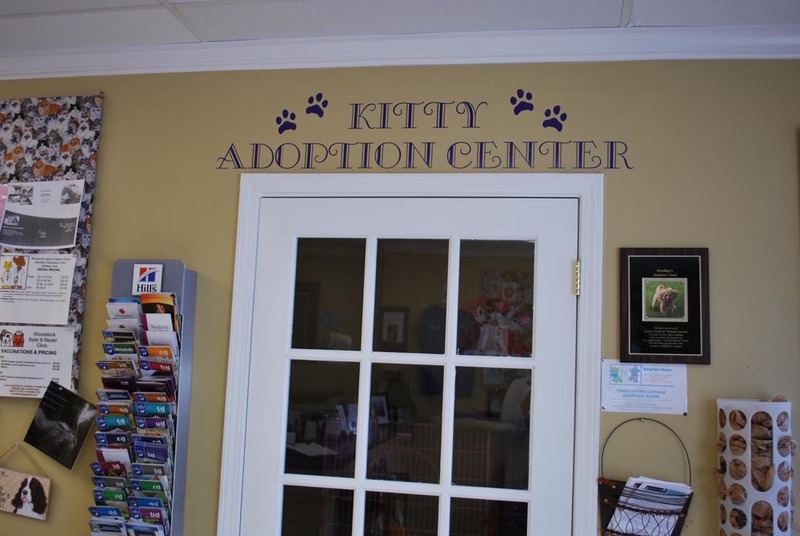 For over 17 years, Woodstock Animal Foundation, Inc. has operated the Woodstock Spay and Neuter Clinic in Lexington, KY. 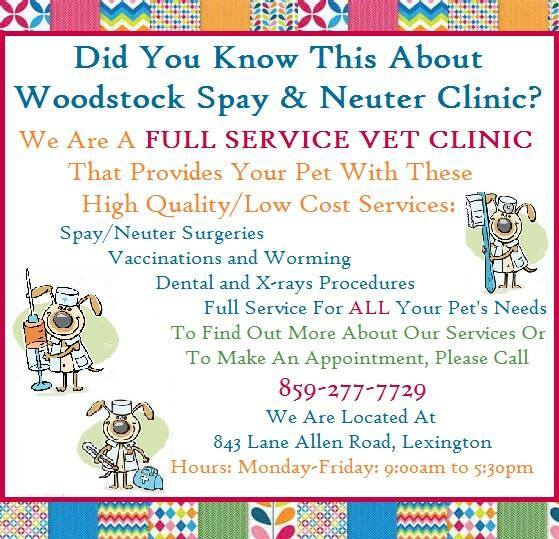 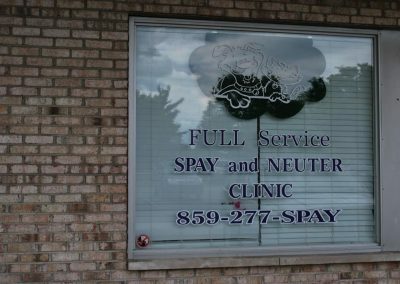 In addition to providing high quality, low cost spay and neuter services they also offer full service veterinary care by appointment Monday through Friday, hold Vaccination/Wellness Clinics the 1st Sunday of each month, and operate mobile programs in various counties around the state. 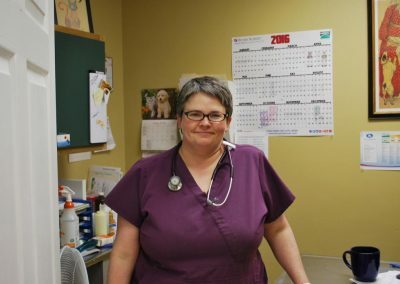 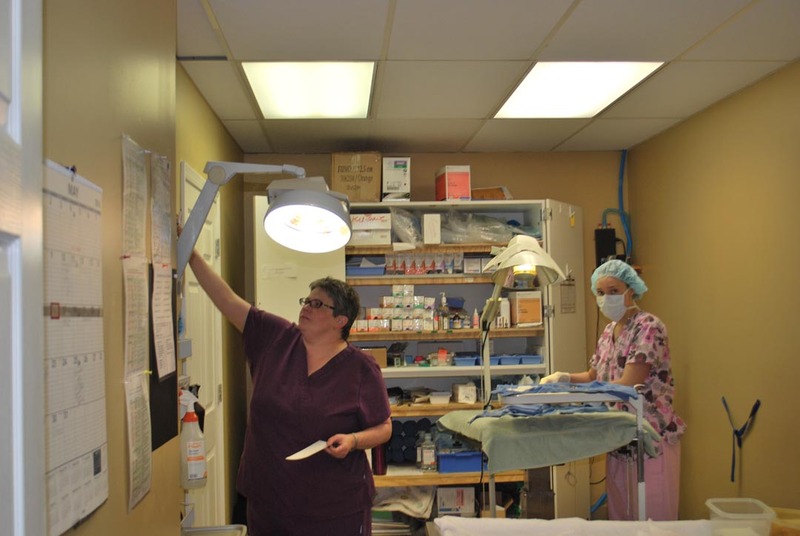 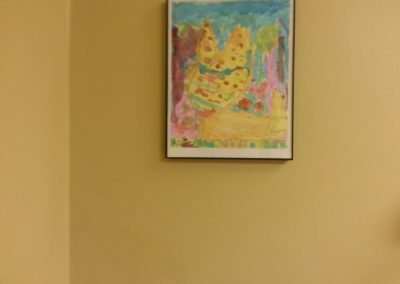 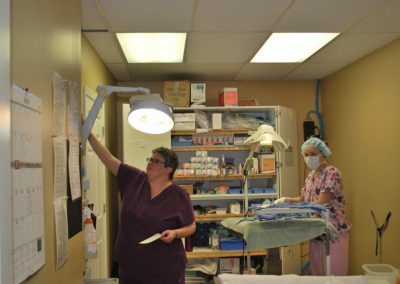 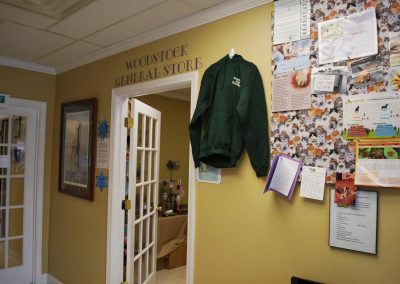 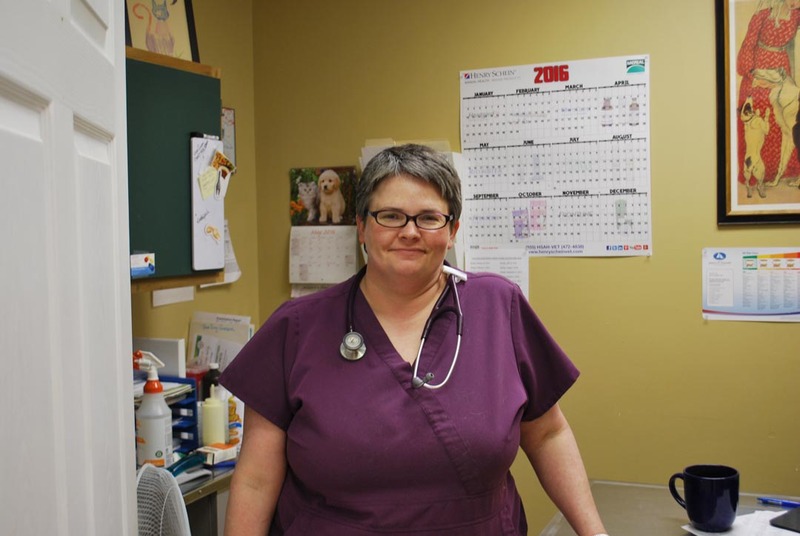 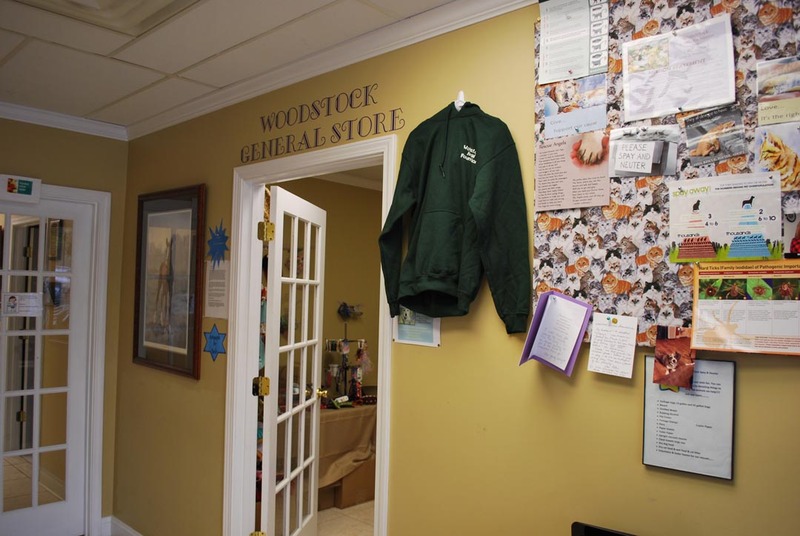 With the expansion of veterinary care to full service at the clinic, Woodstock realized the need for x-ray diagnostics and dental care at a reduced cost. 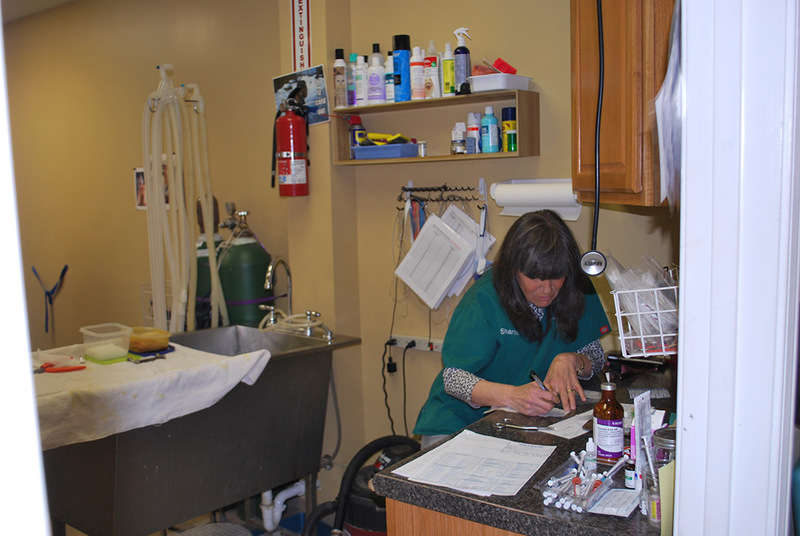 Many companion pet owners can’t afford the cost of these services. 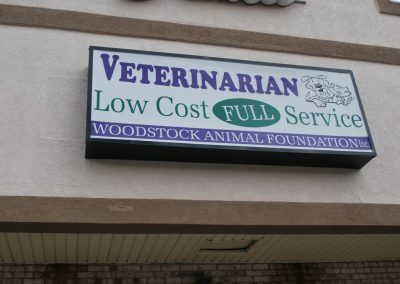 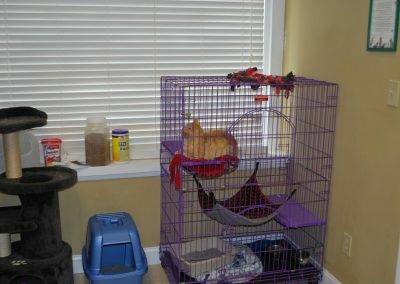 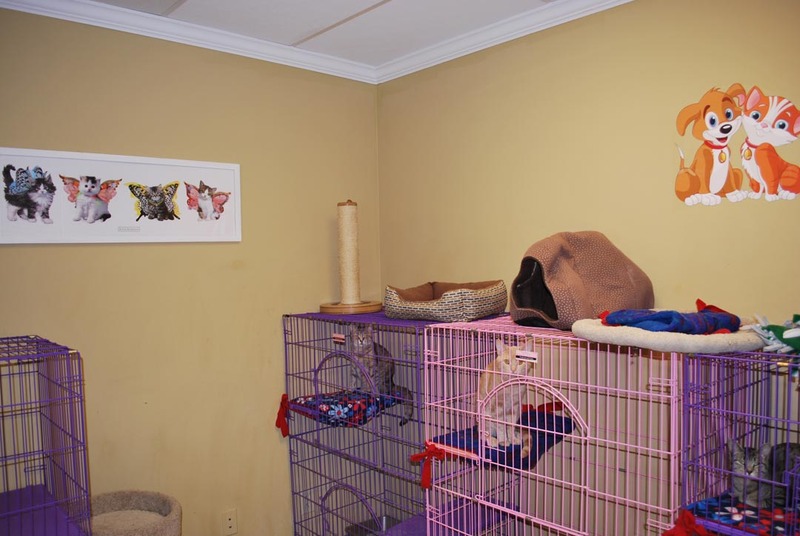 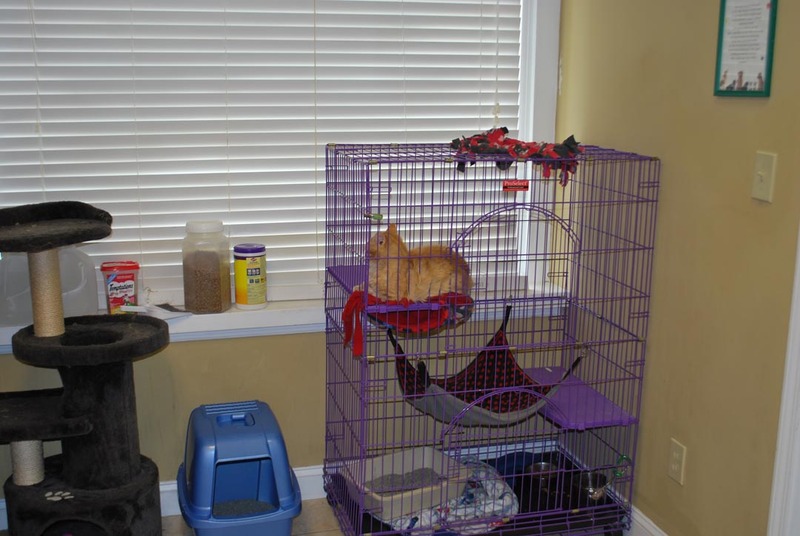 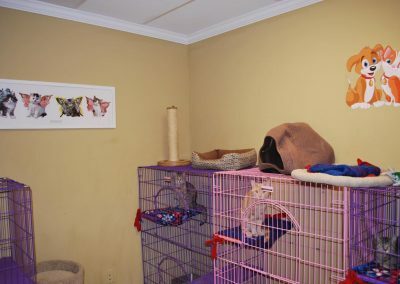 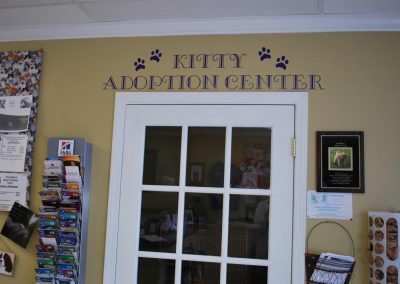 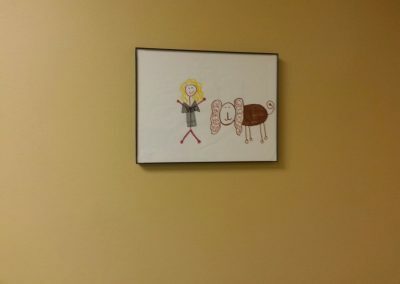 They are responsible owners who need lower cost services to help their ill or injured animals. Without these services, their beloved animals could be at risk. 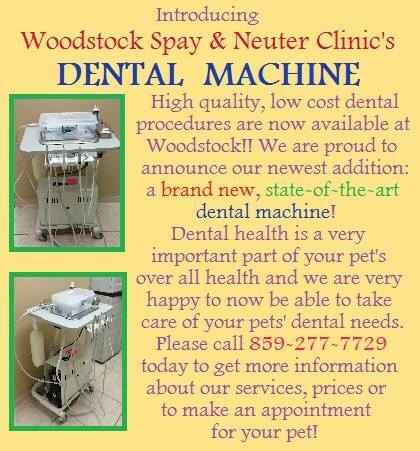 Woodstock has many generous supporters who believe in our mission and have donated to help us obtain an x-ray machine and state-of-the-art dental machine to help the pets of so many in the community.